Sometimes, without much warning, things can take a terrible turn. Life changing stuff happens that brings about sincere sadness for a loved one. My only way to cope is to seek out a tiny opening in the darkness, one that may showcase a little beauty or hope and therefore allowing a sliver of light to shine in through that simple, tiny space. Then, I hope and pray for the light to grow and possibly change the moment for the better. In a terrible downpour on a recent amazing trip to New Orleans, the record shop, Peaches, was a momentary shelter. Talking with a new music friend, Corey, and learning about some interesting local music, helped to put that fragment of light onto a moment that seemed to have none. This is just one of the local bands he suggested that I take a listen to. Now, as I settle back at home, I can lose myself in the listening of a really good tune, with a surprising dual purpose. May the unexpected hard stuff that is part of everyone’s life drift away sooner for you and yours. Listen with me and let’s patiently wait for some light to make it’s way to any of the sad, dark corners in our lives. Put a light on…..
You gonna take that right! Was it the thing you say? That made you walk away! 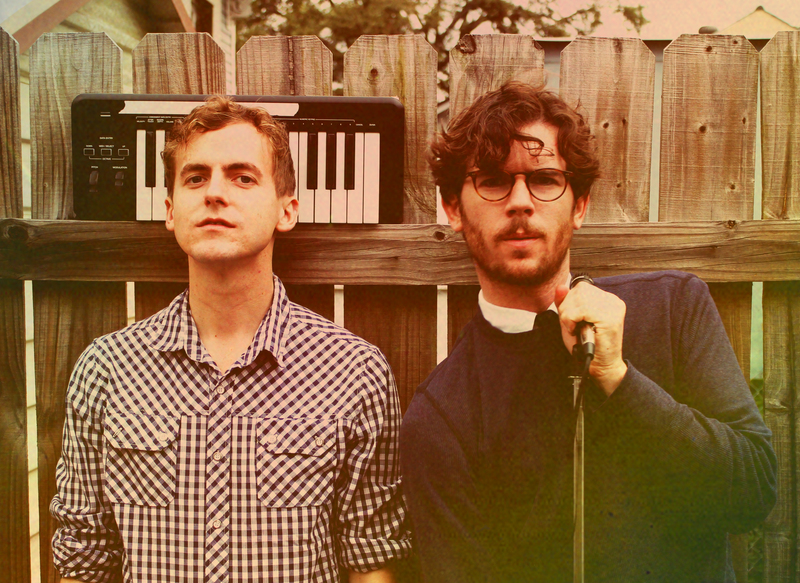 Generationals are from New Orleans. They are Ted Joyner and Grant Widmer and the song, “Put A Light On” is from their third album, Heza. Known for their breezy guitars and poppy hooks, this song and album seem a little more experimental and textural. I remember the song, “Goose and Gander“, from their last album, Actor-Caster. It was so catchy and fun that I found myself humming it often. I love to connect a band with a place and therefore understanding just a bit of what they experience (thanks Corey). New Orleans is certainly a unique, special place and I find that the band, Generationals, seems to be brightly notable, as well.